I was born and raised in Sampson County. I went to Sampson Early College HS and graduated salutatorian of my class. 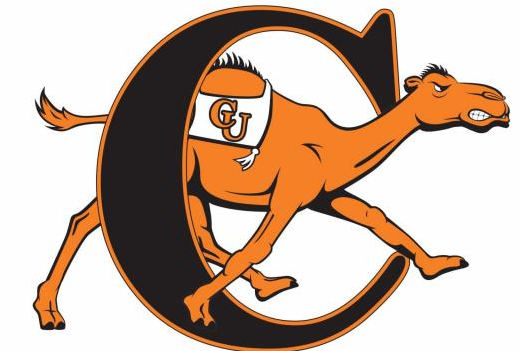 I continued my education at Campbell University for middle grades education. I have four sisters and three brothers. All together I have five nephews and three nieces. I recently had my first child who was a son, his name is Aiden. He turns one in February and I wish time would slow down. I am also currently fostering two on my nephews. I love spending time with my family and friends having fun and making memories. A lot of my classwork is done or posted on Google classroom. They can access this from anywhere with a phone, tablet, or computer. I am just an email away for student or parents with questions or concerns. Please feel free to message or call me at the school. Together lets make this year a great year! !